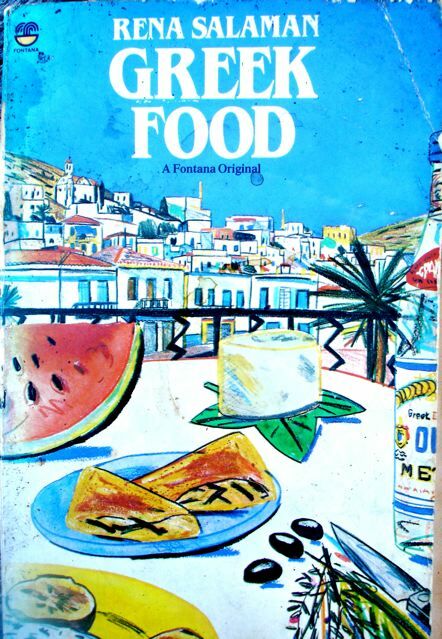 This is adapted from Rena Salaman’s lovely and authentic book, Greek Food. It’s a refreshing garlicky sauce that goes well with grilled summer vegetables, chicken and lamb, and the previous post’s No–Potato Fishcakes. *For a thicker sauce–which is how we like it–empty the yogurt into a piece of muslin drapped over a sieve and leave it to drain into a bowl for half an hour in the fridge. Discard the liquid and carefully empty the yogurt into the bowl. Or use the yogurt as it comes out of the pot–emptying it into a bowl. In a separate small bowl, whisk the oil and the vinegar together. Mix in the garlic and the mint. Fold this into the yogurt and add the cucumber. Season to taste and mix it all together thoroughly. Refrigerate until you’re ready to serve it. Sounds wonderful! We use our Greek yogurt-dill-garlic sauce on Madras lentils, summer veggies, etc., too. Very refreshing! I’ll try it with dill when I can find it!